Our eye care center offers a full range of eye health services to clients of all ages, from children to older adults: routine eye exams and vision tests, eye disease diagnosis and management, immediate attention for eye emergencies, and complete eye health management. The optometrists in our practice provide eyewear prescriptions, corrective laser eye surgery co-management, and Dry Eye Spa (MiBoFlo) as well. 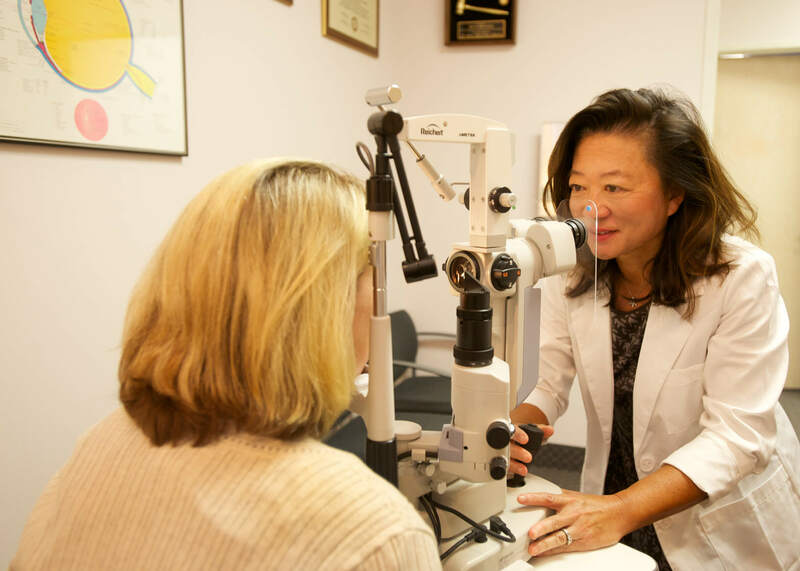 You can get in touch with our eye doctor’s office to set up an appointment at your convenience and learn more about some of our key services below.